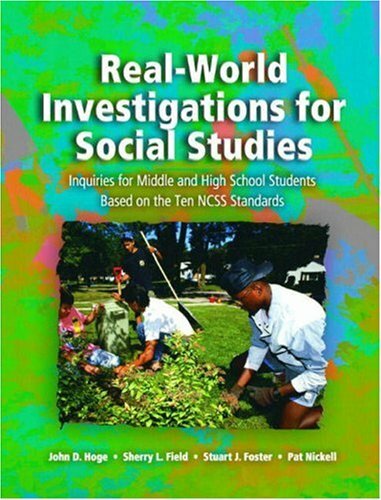 9780130950031 | Spiral-bound edition (Prentice Hall, August 1, 2003), cover price $63.00 | About this edition: This innovative book presents case studies âcalled investigationsâ that combine ready-to-implement middle and high school lessons with complementary guidelines to demonstrate how the principles of Contextual Teaching and Learning (CTL) can be used to meet NCSS social studies curriculum standards. 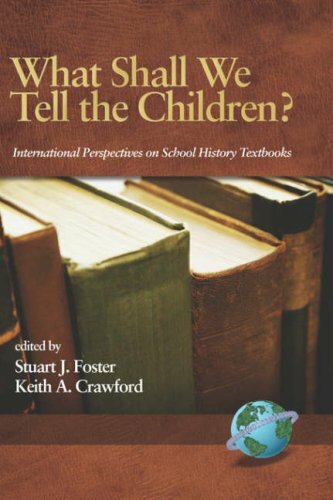 9780847698134 | Rowman & Littlefield Pub Inc, April 1, 2001, cover price $37.95 | About this edition: Making the historical past come alive for students is a goal of most social studies teachers. 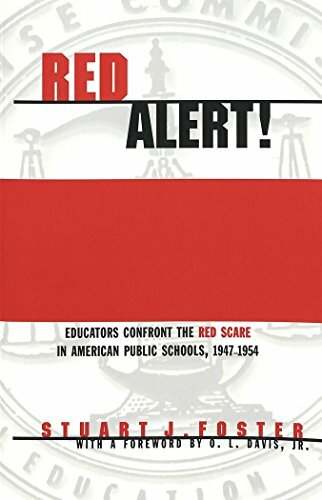 9780820440507 | Peter Lang Pub Inc, February 1, 2000, cover price $34.95 | About this edition: Typically referred to as the Â«red scareÂ» or Â«McCarthyÂ» era, the period from 1947 to 1954 proved particularly exacting for educators in Americaâs public schools.